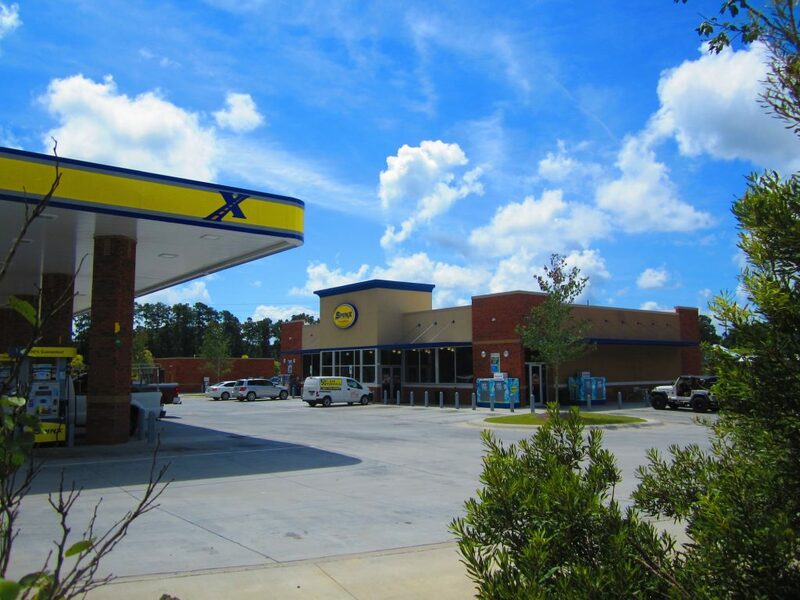 Belk | Lucy is pleased to present the exclusive listing for Collins Square, which is a recently revitalized shopping center located in the heart of Summerville, SC. 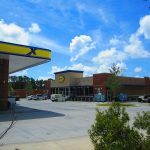 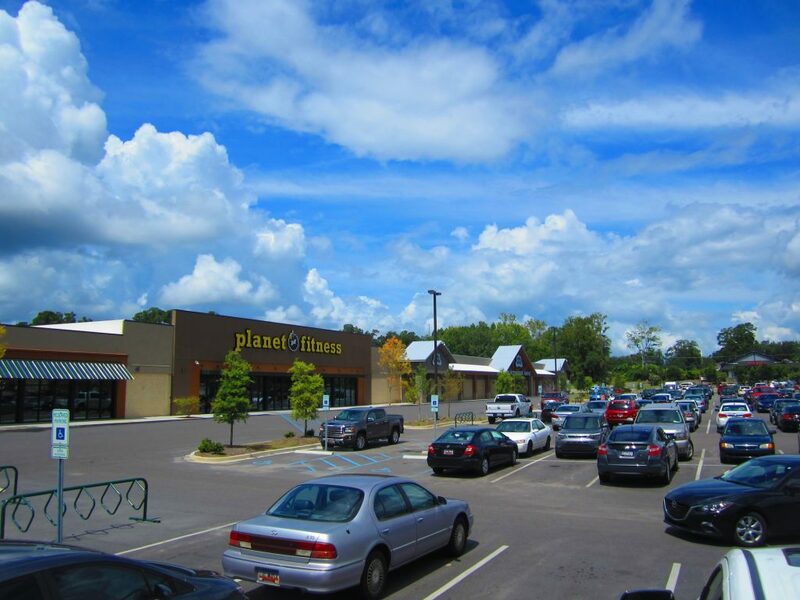 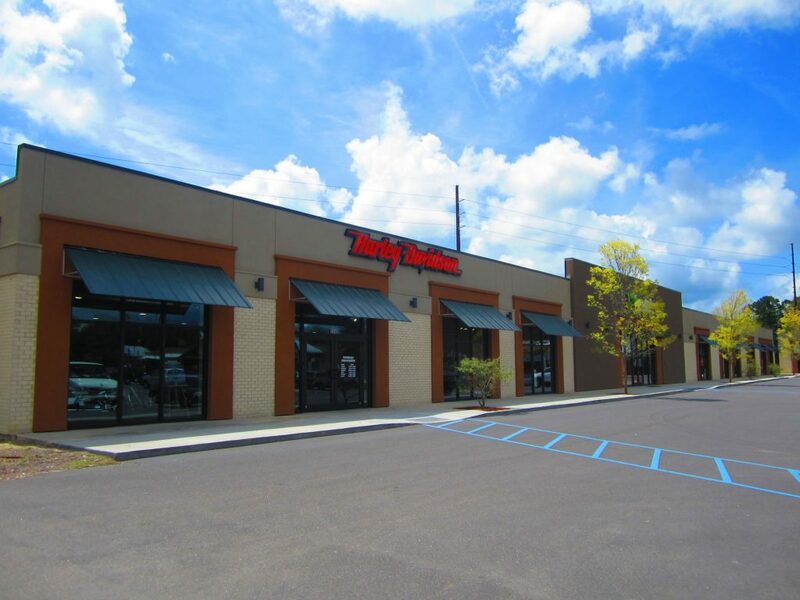 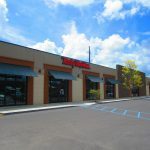 Ideally positioned at the intersection of US 78 and Berlin G. Myers Parkway, this attractive retail plaza offers exceptional visibility and ample signage opportunities. 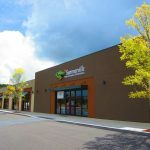 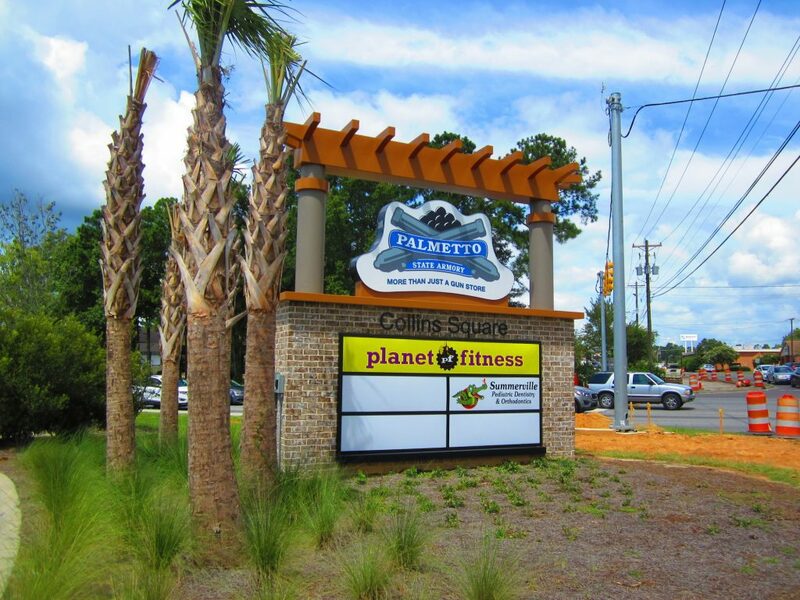 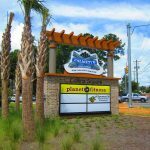 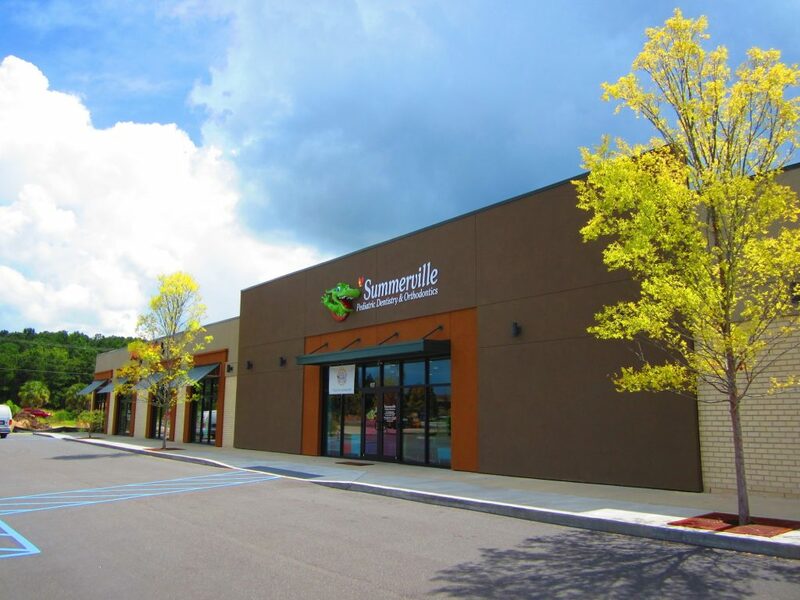 Anchored by Palmetto State Armory, co-tenants include Planet Fitness, Harley Davidson, Red Bowl, US Army Recruiting, and Summerville Pediatric Dentistry and Orthodontics. 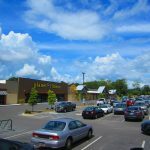 This is an excellent opportunity to join other successful retailers in the area.